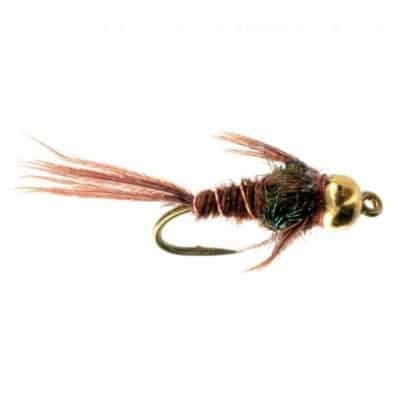 Copper John’s are probably the most popular bead head nymph in the world. John’y here, the reigning world champ, imitates a whole variety of insects, is a fantastic dropper fly, and is fly box marriage material. 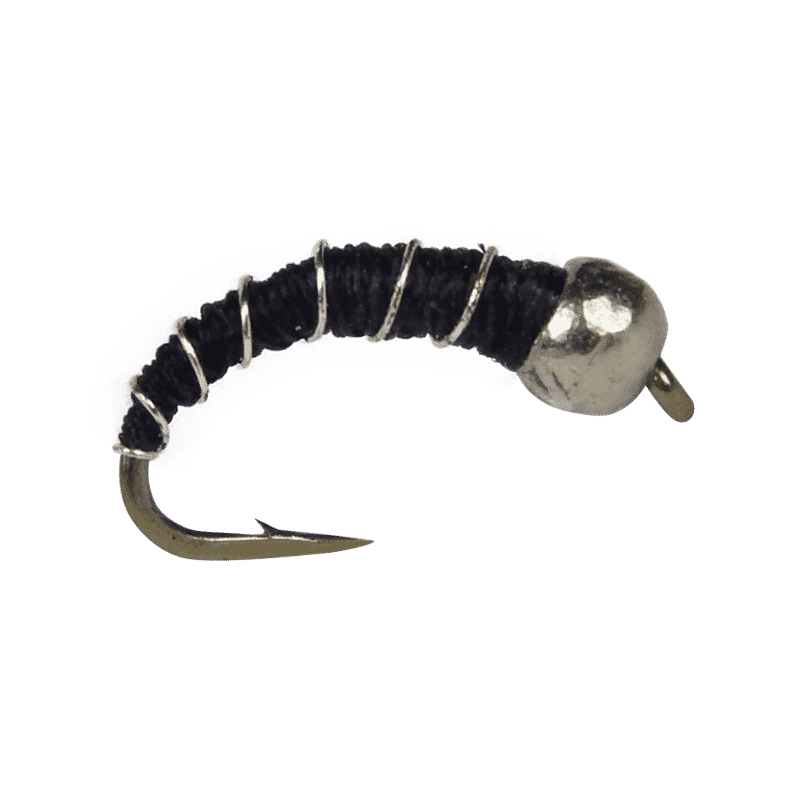 Carry a box full of these trout candies around to ensure success.